Powered by green fuel....BEER! 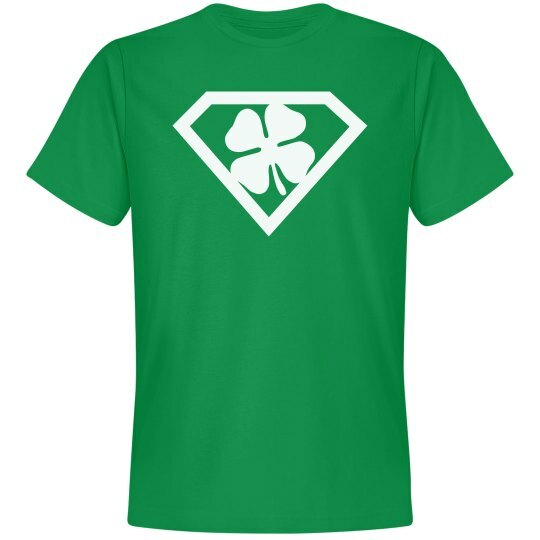 You are the superhero of St. Patrick's Day and you will save the day on the best holiday of the year. When it comes to drinking, you are the only one who can handle too much. 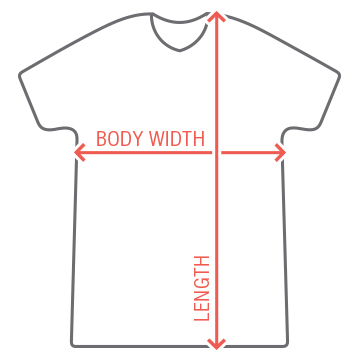 This tee is great for the Irish superhero fan.